I will find for you 5 low competition keywords for your future project or website. Don't bother yourself with complicated research when professional can do it for you. I will deliver all this in word or excel file. Money back guarantee is a must. Don't be afraid to ask if you have more questions. 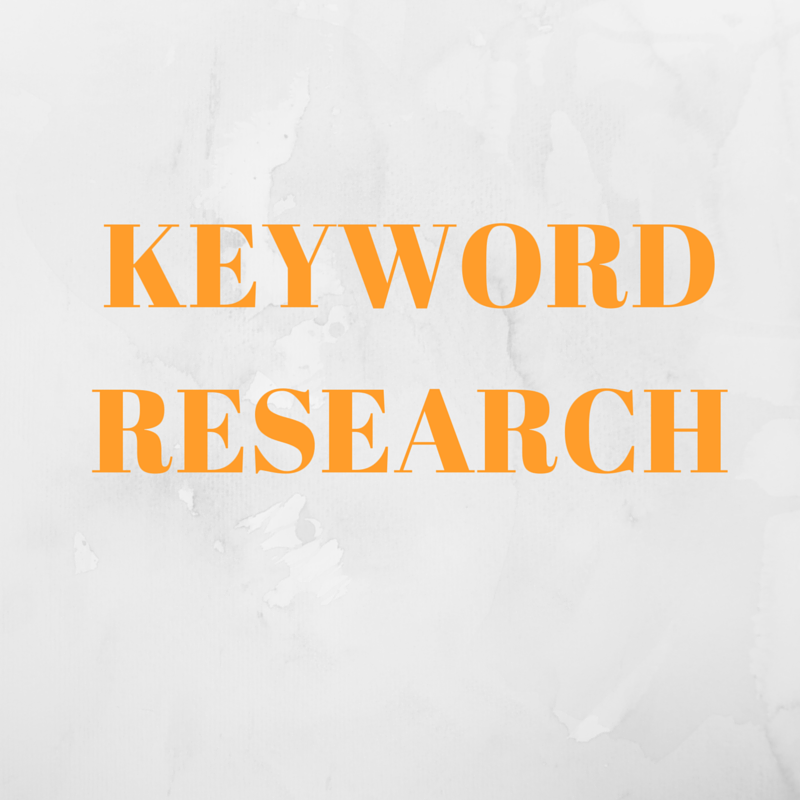 Research 5 low competition keywords is ranked 5 out of 5. Based on 1 user reviews.